I cannot stop staring at this collage. Not because I created it (:P) but because of the colors. Just look at them. Candy-crushed eye-popping stunning colors; that too on SHOES! Heaven, I swear! 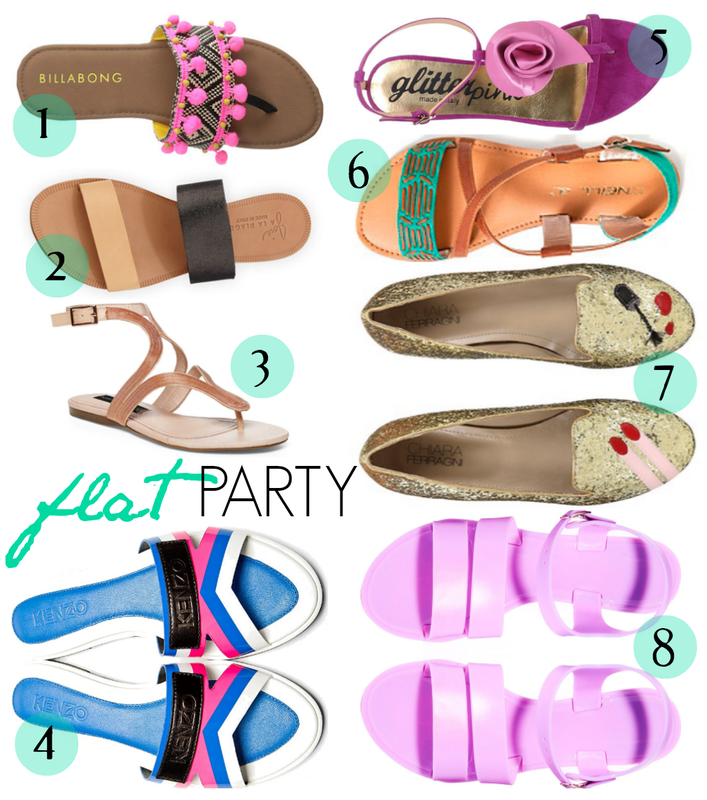 From those pom-pom ones to the lavender-hues I am totally lusting over EACH ONE THESE PAIRS.